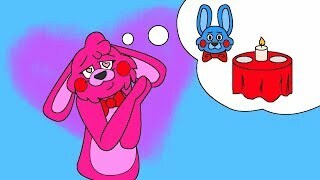 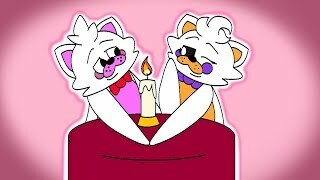 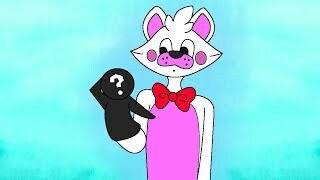 In today's video Funtime Freddy has done it again. 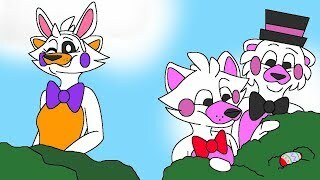 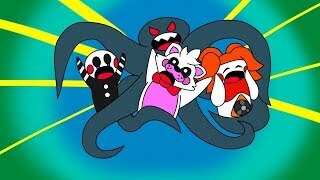 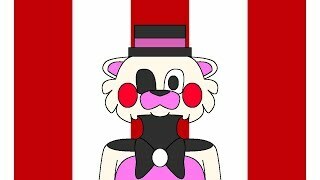 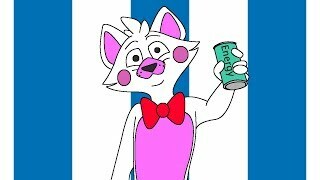 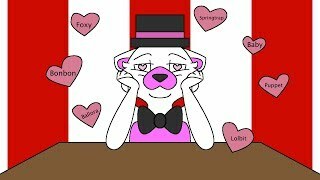 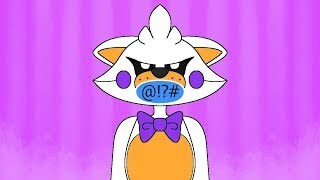 He fuses both lolbit and foxy together. 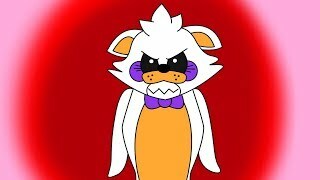 How will they react to this?